Borders College began issuing Open Badges in 2013 using badges to acknowledge efficient use of Moodle by students as well as considering the application of Open Badges within the curriculum. The most significant impact, however, has come through the issuing of Open Badges to accredit all staff CPD learning. The College’s HR department have now replaced all paper based certification with Open Badges. Borders College prides itself on student success and in order to facilitate increased success across the student body they have established a dedicated e-learning team within the College to support technology enhanced teaching and learning. Paper based certificates issued by the HR department to staff upon completion of mandatory and optional CPD training, which takes place four times per year, were often lost or thrown out. It was difficult for the HR department to track staff CPD activity as staff were not always able to produce evidence of attendance and completion. Similarly staff found it difficult to report to line managers on their progress as certificates had often been misplaced. Staff saw limited value in CPD sessions as the paper based certificates were only recognized within Borders College and provided little professional value to staff, particularly if they chose to move employers. The aim, therefore, was to introduce a system which overcame these issues and provided added value to staff. Mozilla’s Open Badges appeared the best method to resolve such issues and also offered an opportunity to raise awareness of the potential of Open Badges amongst all staff for application in other areas of the curriculum. At the time of first issuing the College was running Moodle 2.3 which did not support badge issuing (versions 2.5 onwards easily support the process – http://docs.moodle.org/25/en/Badges). The College’s Learning Technologist was able to develop a piece of code which made it possible to issue badges through Moodle 2.3. 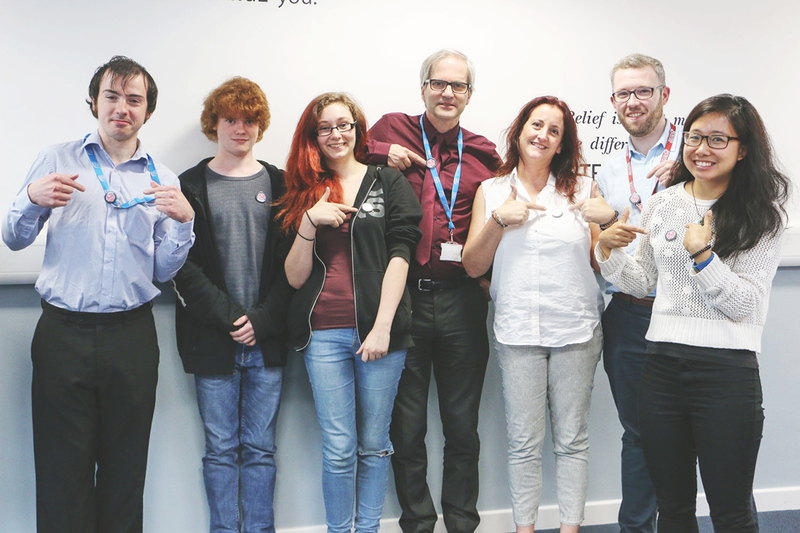 The e-learning team (responsible for open badges in the College) felt it was important to make the badge aesthetically please and although the criteria were agreed to be the most important element, a good looking badge helped to encourage people to aspire to the achievement of such. This meant that the team’s graphic designer spent a significant amount of time drawing badges in Adobe illustrator and defining a Borders College style for CPD open badges. This has been useful in the long term as now badges are produced much more quickly according to the guidelines set. Badge issuing is done manually. HR send an email to the e-learning team indicating who has attended/completed which CPD courses. These are then issued. A more efficient method is currently being discussed with HR and consideration is being given to linking to existing HR systems. Initially staff were wary of the concept of Open Badges, feeling it was something which was going to add additional tasks to their increasing workloads. 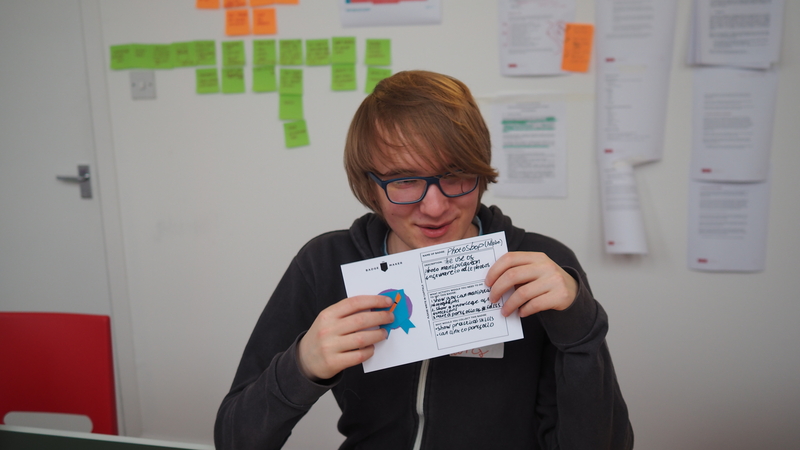 Awarding badges for sessions which they had chosen to attend allowed staff to engage with badges in a risk-free way. This had the added benefit of raising awareness, introducing an element of competitiveness amongst staff (some of whom were keen to collect as many badges as possible) and enabling staff to consider alternative implementations of open badges across the College. The project had significant impact on the College as all CPD training is now recognized through Open Badges. This is now accepted as standard practice across the College and the maintenance of this system will be sustained by the e-learning team. By showing the power of Open Badges in this way there has been increased interest and acceptance of the potential of Open Badges across the curriculum. The College’s HR department is showcasing the badges developed with the SCDG group and considering opportunities for creating and issuing consistent badges across all Colleges within the group. The project has also generated interest from local organisations around opportunities for using Open Badges for similar purposes, including NHS Borders. Economically the College is saving time and money previously invested in designing, printing and issuing paper certificates as well as the environmental impact associated with lower printing volumes. 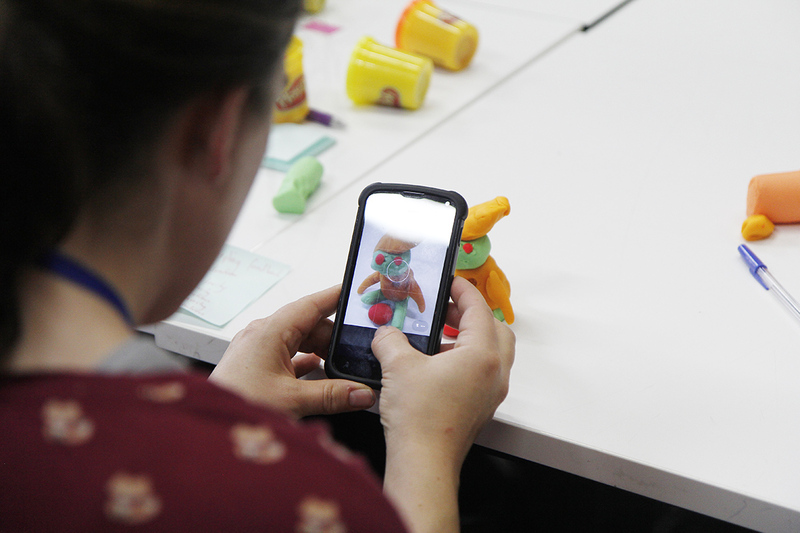 “We introduced open badges for our continuous professional development in June 2013. This method of accrediting CPD enables our staff to demonstrate in various forums their commitment to CPD and their achievements through an extensive CPD programme. Staff are able to share their electronic data on moodle and social media sites providing evidence to potential employers and regulatory bodies of their involvement with relevant and valuable CPD. From a College perspective we no longer issue paper certificates of attendance which only contained limited information. Now we are able to use the Open Badges to share comprehensive information embedded into the badge to make the learning more meaningful”.